The Glenn Miller legacy is an essential part of American history. Jeff Hest has arranged three more Glenn Miller hits in his second salute to the legendary bandleader. 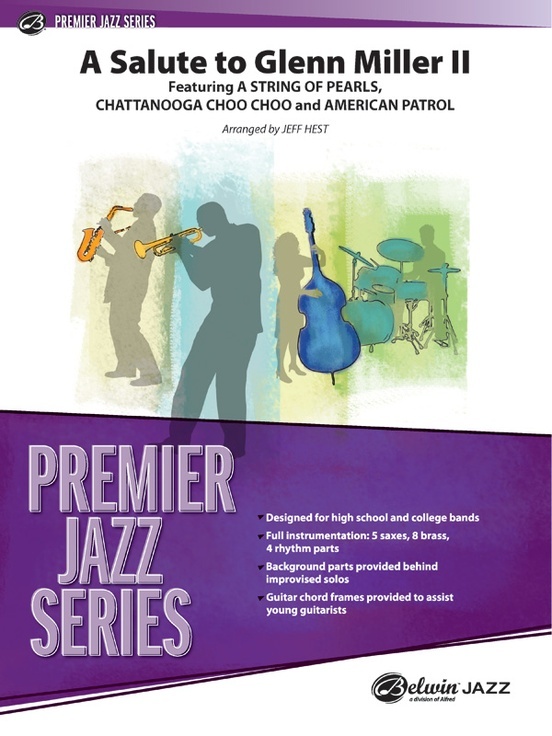 This tribute begins with the traditional sax section soli and the memorable Bobby Hackett trumpet solo in "String of Pearls," continues with a ticket on the ever-popular "Chattanooga Choo Choo" and closes with the powerful classic "American Patrol." 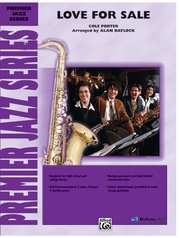 A great teaching tool with sure-fire audience appeal: the timeless Glenn Miller sound.